Birmingham's Kristian Pedersen is suspended for the visit of Nottingham Forest. The left-back was sent off in Tuesday's 3-3 draw at Swansea after collecting two yellow cards. David Davis is edging closer to a comeback from his broken ankle having been out since pre-season. However, Marc Roberts could return after a calf injury having been sidelined since the middle of December. Nottingham Forest's Tendayi Darikwa serves the final game of his three-match ban at St Andrew's. Newcastle loanee Jack Colback is also suspended having collected 11 yellow cards this season. Michael Dawson is out for up to six weeks after suffering a setback during boss Martin O'Neill's first training session. Michael Hefele is out for the season with an Achilles problem. Birmingham have won one of their last seven league matches against Nottingham Forest (D3 L3), a 1-0 win at St. Andrew's last season. 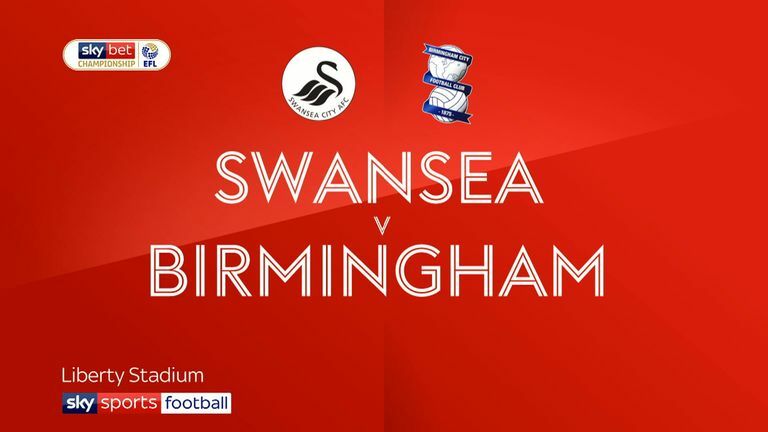 There have been just five goals scored in the last five Championship meetings between Birmingham and Nottingham Forest at St. Andrew's (three for Birmingham, two for Forest). This is the fourth consecutive season both Birmingham and Nottingham Forest have a different manager for their Championship meeting at St. Andrews - 2015-16 (Rowett and Freedman), 2016-17 (Zola and Montanier), 2017-18 (Cotterill and Warburton) and 2018-19 (Monk and O'Neill). 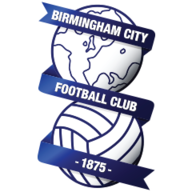 Birmingham have lost two of their last four home league games (W1 D1), having remained unbeaten in their previous 15 at St Andrew's (W8 D7). 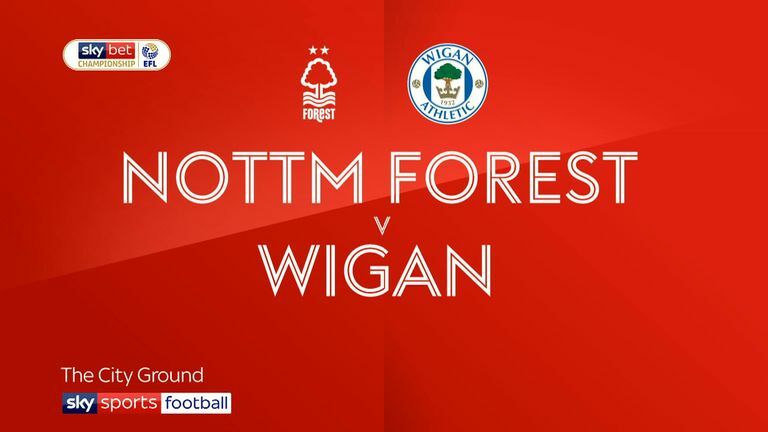 Highlights of the Sky Bet Championship match between Nottingham Forest and Wigan. Nottingham Forest are looking to win back-to-back Championship games for the first time since September 2018. 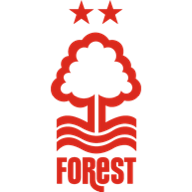 Nottingham Forest boss Martin O'Neill has won his last six matches against Birmingham in all competitions, last losing in August 1995 as Norwich City manager.